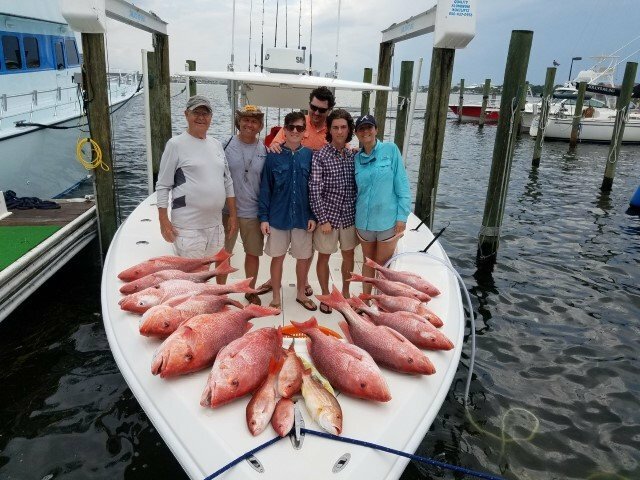 Deep sea fishing out of Pensacola, Pensacola Beach,Navarre and Perdido Key. The F/V Got’m, a 34 foot Venture Center Console, is an incredible boat and you’ll enjoy every minute you spend riding on it. 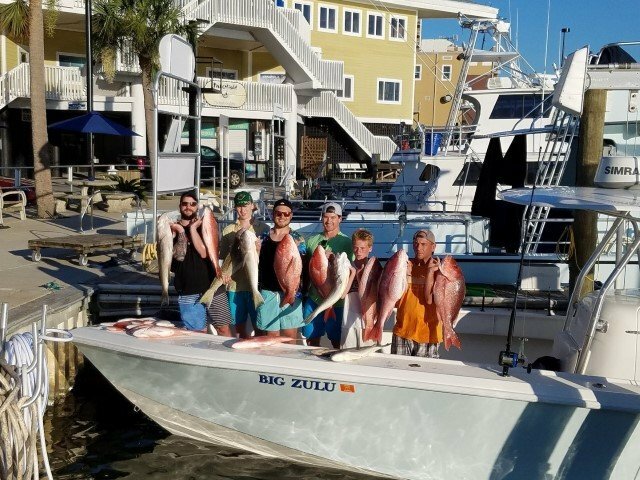 Its fast, comfortable, and built to ride well when mother nature decides to be a pain and serve up some less than desirable sea conditions.We are one of the best pensacola fishing charters. 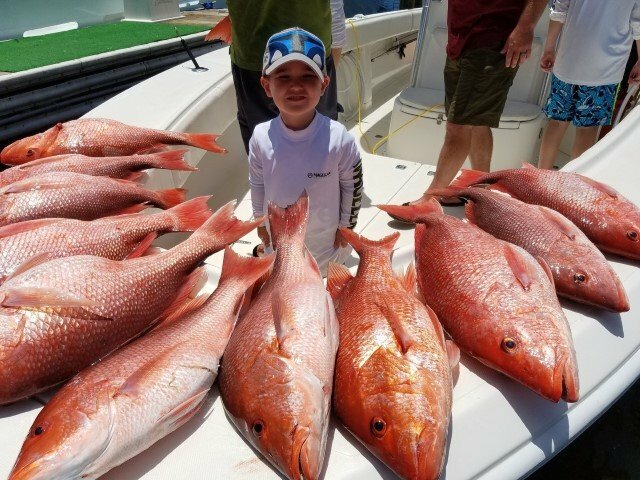 Captain Chaz Heller owns and operates Got’m Fishing Charters in pensacola and loves every minute of it. 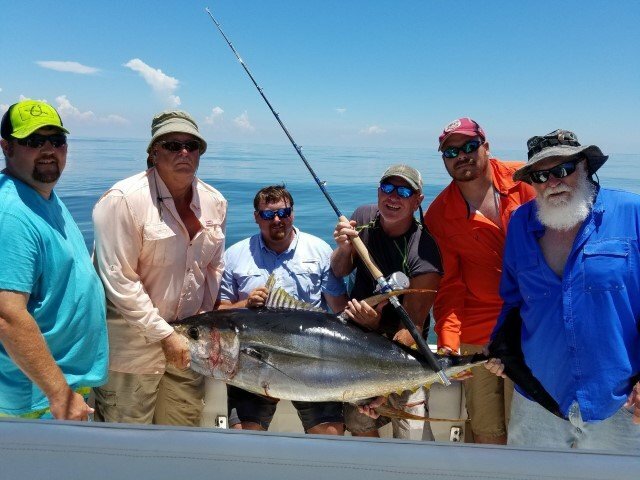 He fished the North Carolina coast growing up, but has spent the past twenty years fishing offshore along the northern Gulf of Mexico. 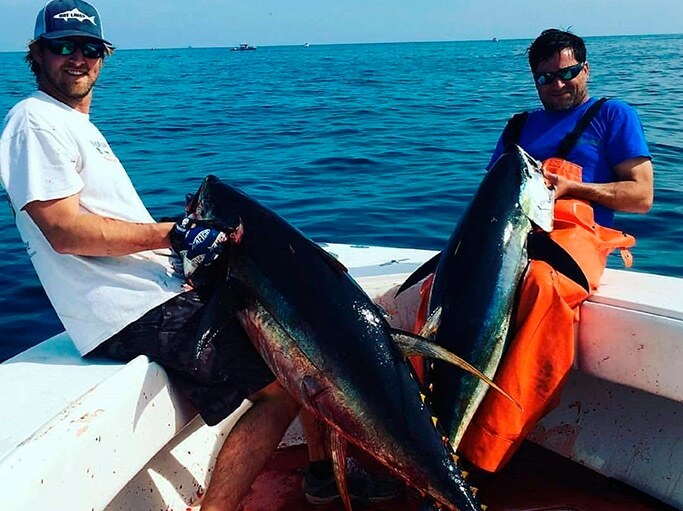 The most popular trips are the six and eight-hour bottom fishing trips. 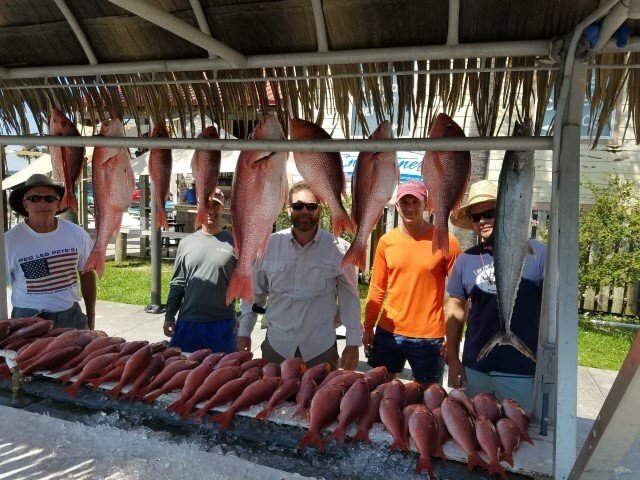 On those you can expect to land species like red snapper, gag grouper, triggerfish, amberjack, scamp, vermillion snapper, king mackerel, and occasionally sharks. 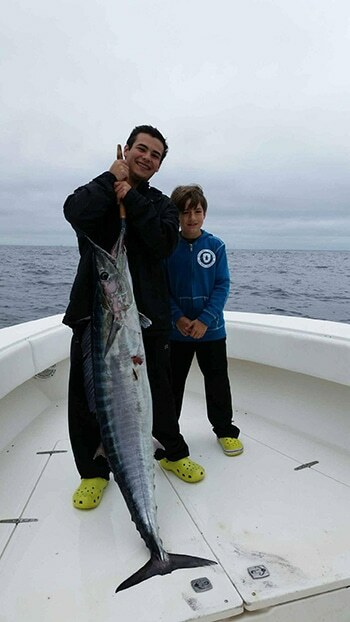 Got’m Fishing Charters is one of the top charter from pensacola fishing charters .